The world of wine has been shaken by a counter culture: around the world joyous rebels have invaded the vineyards to create the wine they love : a natural wine free of chemicals and regulations. 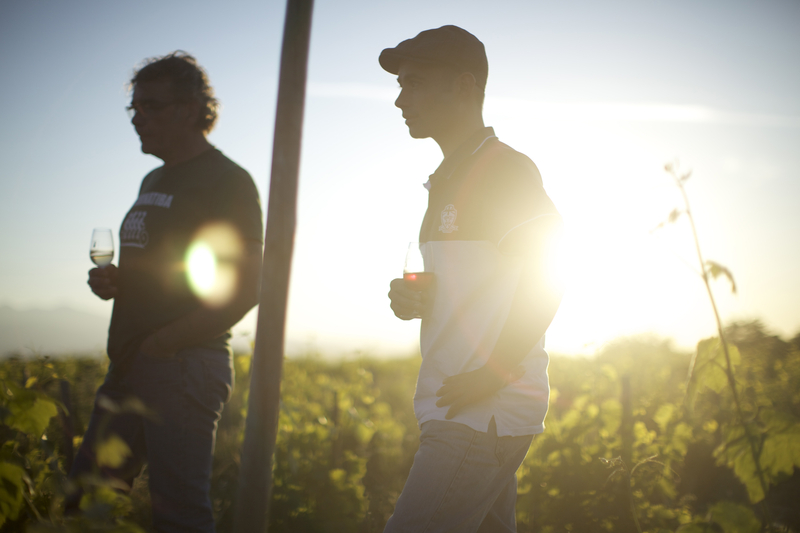 While there are more than 3000 wine growers in France, less than three per cent of them are working in organic or natural methods of wine production. For ethical reasons, this relatively small community of wine growers has chosen environmentally friendly farming practices to protect the living character of the wine. Documentary film-maker Bruno Sauvard has followed the revolution over a year, from the harvest to the bottling, revealing a rising global movement for taste and sustainability. Cheers!